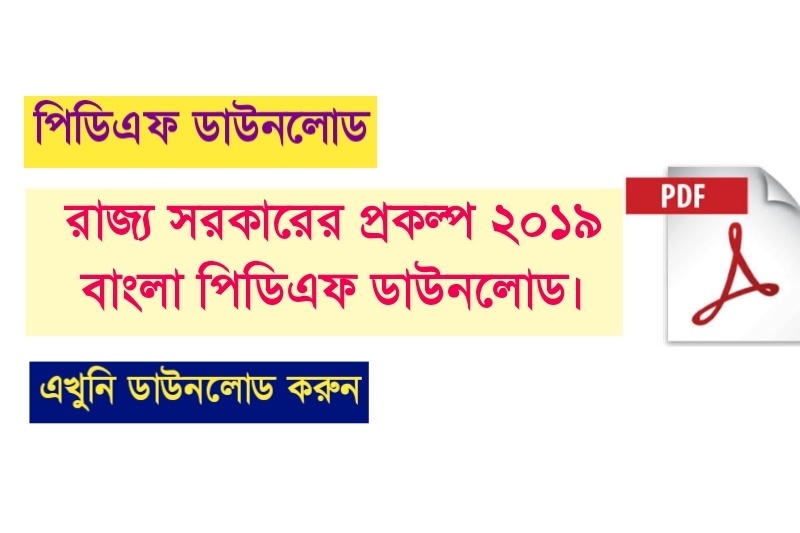 Are you looking for West Bengal Government Scheme 2019? If yes, here is the right place for you. West Bengal Government Scheme 2019 is very important for Civil Service Exam like WBCS 2019. 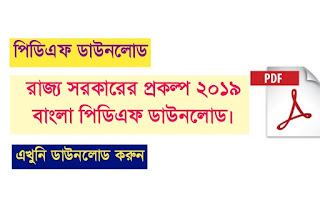 So candidates, who are preparing for the WBCS exam, they are must download this West Bengal Government Scheme 2019 Bengali PDF Book. 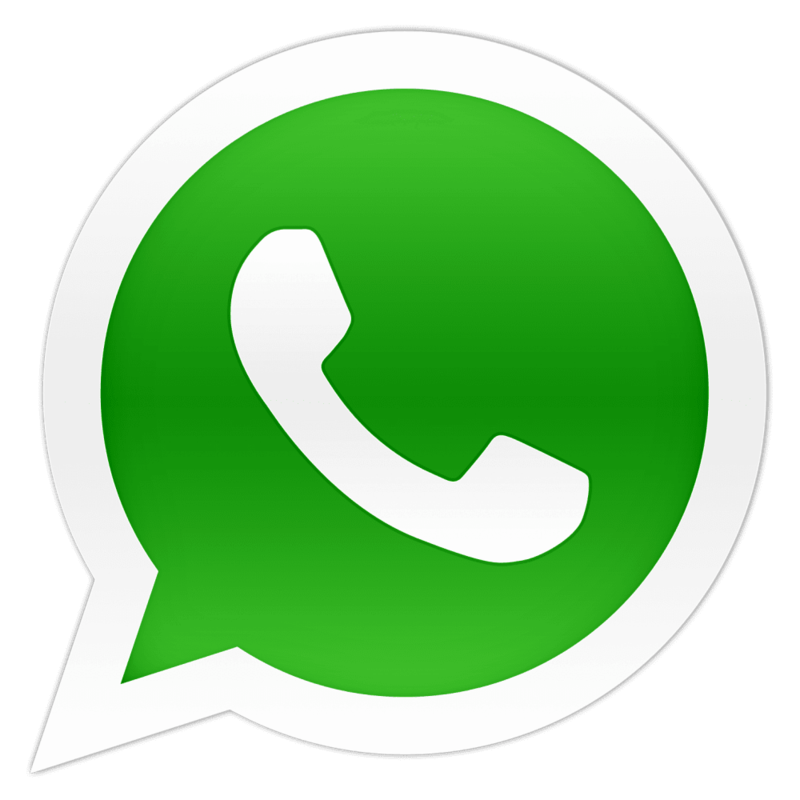 It will help you to preparation WBCS preliminary exam and also another exam. Details of the pdf file and download link are given below.